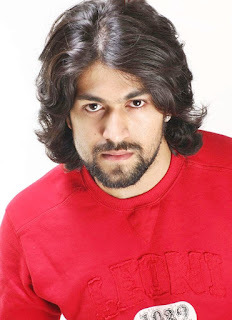 After completing his studies, he joined the group of Benaka theater, formed by the famous dramatist B. V. Karanth. 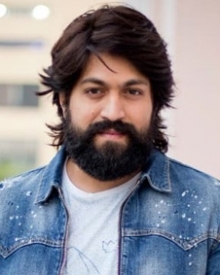 He began his active career in 2004 with the TV series "Uttarayana" by Kannada TV broadcast on Udaya TV. Besides acting, he is also a theater performer and sang various songs like "Annthamma" of the film Kannada - Mr. and Mrs. Ramachari 2014 and "Annange Love Aagide" of the Masterpiece 2015 film. 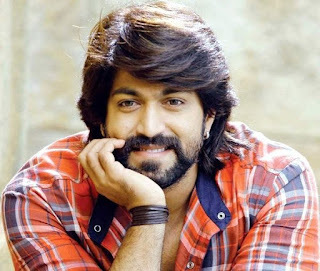 In 2015 he received the Filmfare Award South and the SIIMA Award for Best Actor for his performance in the film "Mr. and Mrs. Ramachari.